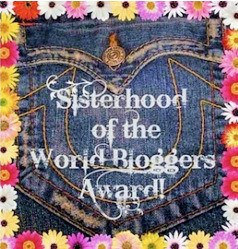 sisterhood-blog-award | Life. Love. Lindsey. Published September 1, 2014 at 238 × 249 in Sisterhood Of The World Bloggers Award!